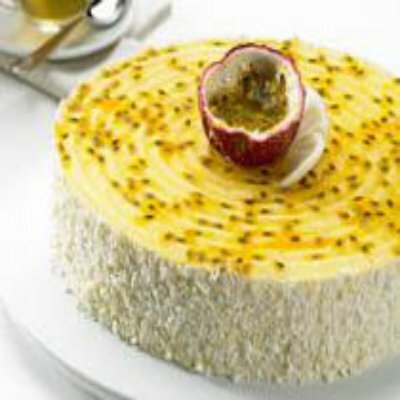 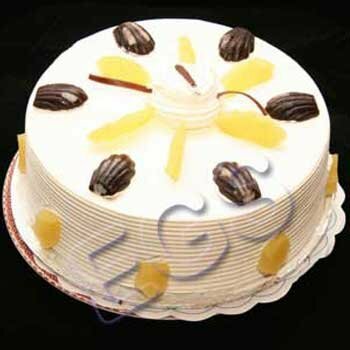 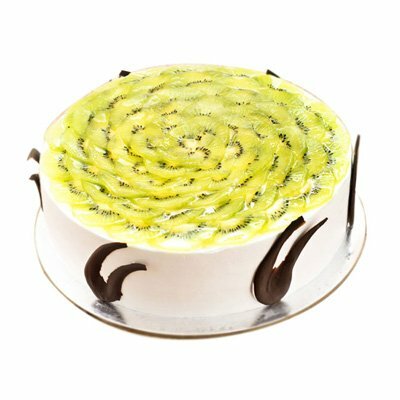 Savor our exotic Pineapple cake which has a deliciously different taste and aroma that can make anyone go crazy. 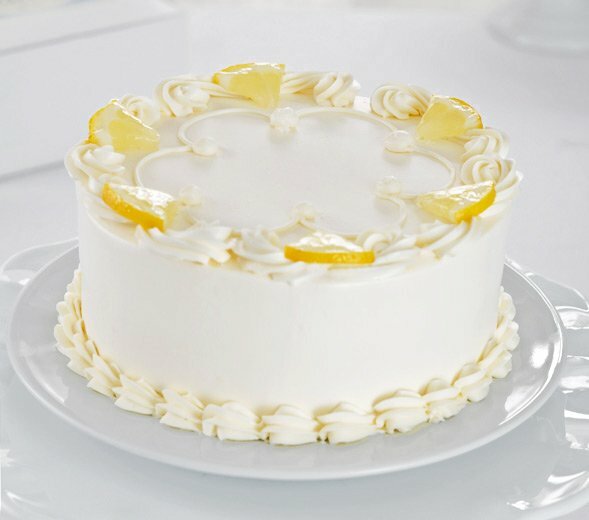 Fresh pieces of pineapple put into this cake make it all the more tempting. 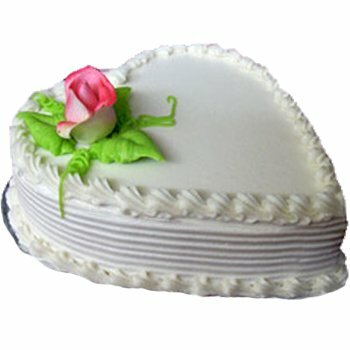 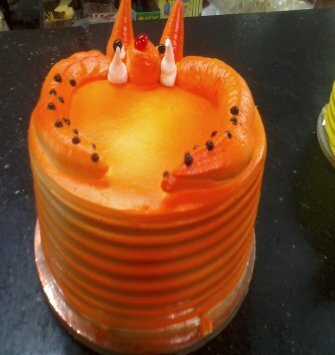 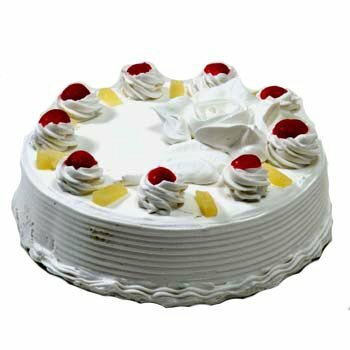 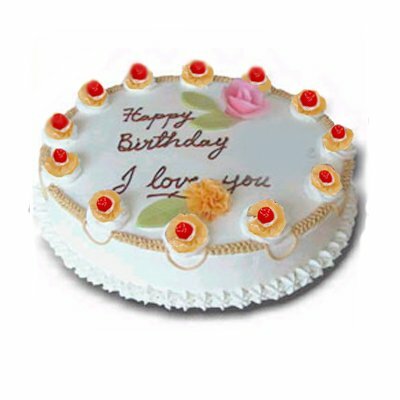 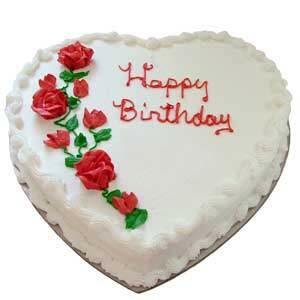 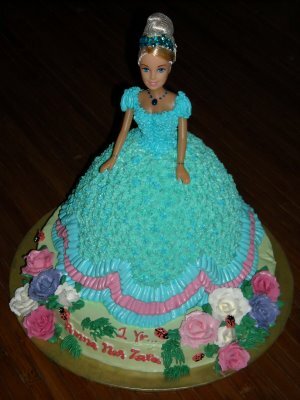 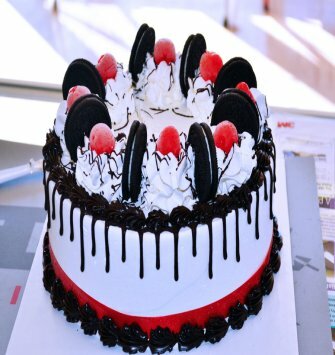 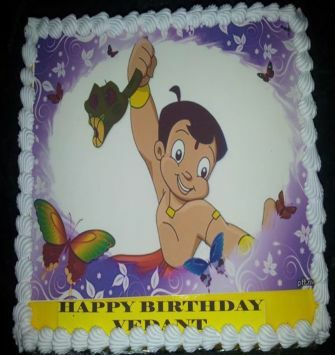 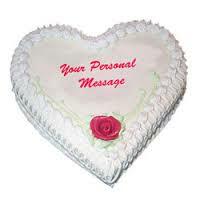 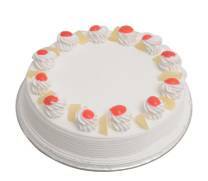 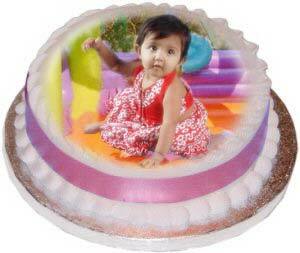 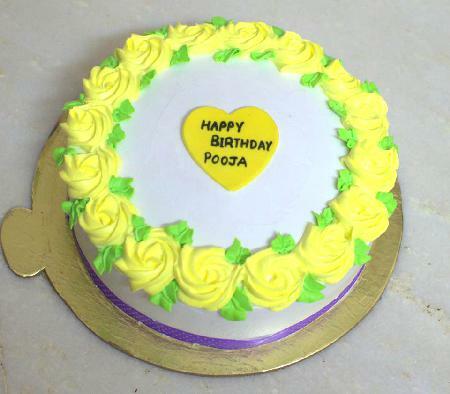 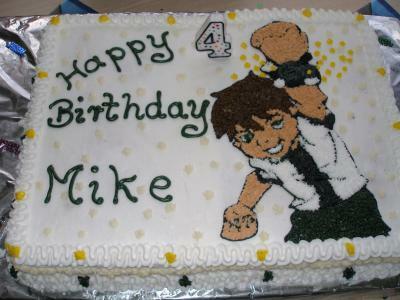 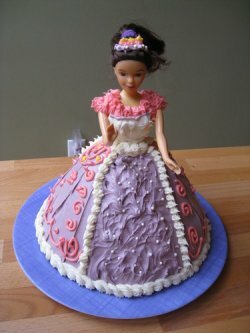 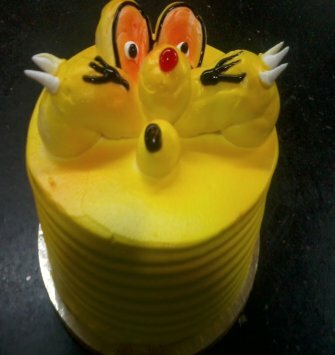 Present this cake to anyone and impress him/her with this goodie and make him surprised.